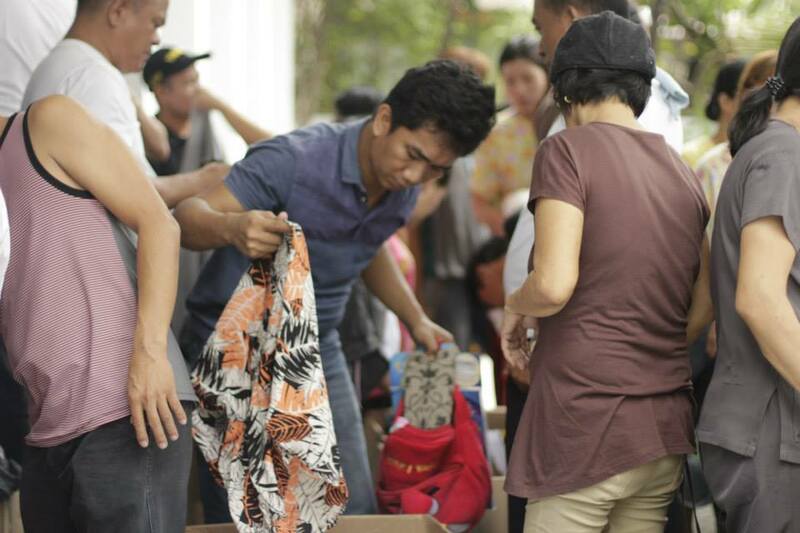 Photos from our garage sale last July 4. Thank you to our generous family and friends who donated their clothes, shoes and toys. Thank you to our dear shoppers as well! All the money we raised will be used for the building of the feeding center in Payatas.